Mumbai Police on Friday arrested eight people allegedly involved in cheating US citizens by promising to supply banned drugs including Viagra from a call centre in suburban Kurla, police said. Police raided the call centre and arrested the manager, sales executives and tele-callers the official said. 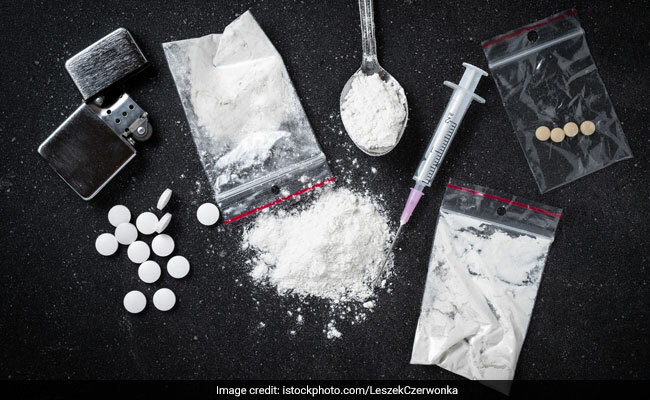 The accused called people in the US by posing as representatives of a pharmaceutical firm and offered to sell banned drugs including Viagra, said Dilip Sawant, Deputy Commissioner of Police (Detection). If the person showed interest in buying, the tele-callers asked for payment in US Dollars. The buyers would receive no drugs and would not be able to contact the sellers again. The accused are suspected to have duped buyers in the US of lakhs of dollars but the exact amount was yet to be ascertained, DCP Sawant said. The calls were made through the Internet, using Voice over Internet Protocol (VoIP), he said. Police took away a laptop, 11 hard disks, mobile phone and some other equipment during the raid, Sawant said. In the recent years, police in Mumbai and Thane have busted several similar 'call-centre' rackets.